We undertake tree surgery work in the Daventry area. 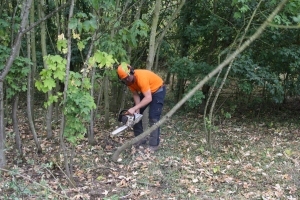 We are a local based company and have been offering tree surgery services in and around Daventry Northamptonshire for many years. 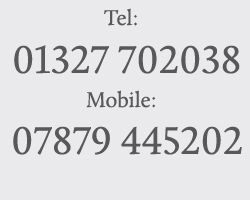 Contact us for a quote on your tree surgery requirements in and around the Daventry area. 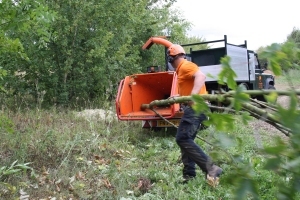 Visit our home page for more information on our tree surgery services.